Scunthorpe United have announced that for the Iron’s FA Cup Replay tie at home to AFC Wimbledon, that the ticket prices have been cut substantially. 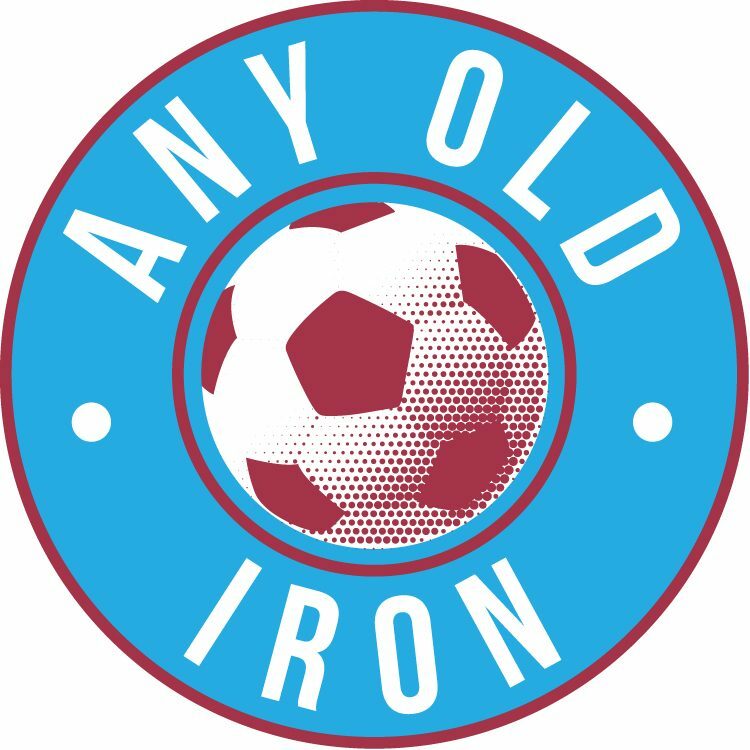 And frankly – given the Iron’s recent poor form, and the low crowd for the home defeat to Hartlepool, it’s the least daft move the club could have made thankfully. However, what effect it will have on the actual level of attendance is anybody’s guess. That said: there has been a fug of reisgnation and disappointment has enveloped Glanford Park of late, and it’s a Tuesday night in November – so don’t expect the crowd to be anything other than low. But frankly, as long as there is a Scunthorpe United win by hook or by crook, I suspect a lot of the home fans who will make the trip down: won’t give a fig how many of their comrades are there to see the win as well! Supporters will be able to pay on the day for the tickets, although it is anticipated that fans in seating areas of the ground will have to pop round to the ticket office to purchase theirs on Tuesday night. The same is not expected to be the case for any brave AFC Wimbledon fans making the trip up from South West London. Within the ticket office, the usual Members Discounts are also expected to be running, so if you can snap yourself a double bargain – it’s not to be sniffed at! Most of all: let’s just hope that there’s a fair few Scunny fans there, and that they get to see the right result. Us in the 2nd Round.